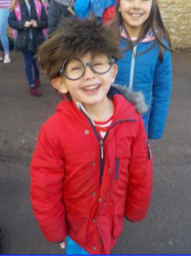 World Book Day – Team AK all became Where's Wally! 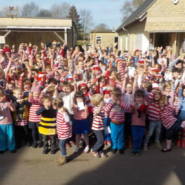 Home » News » World Book Day – Team AK all became Where’s Wally! 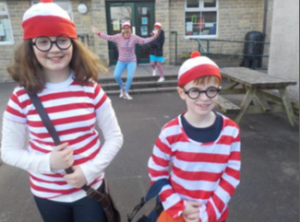 World Book Day – Team AK all became Where’s Wally!